The Binding character and enforceability of the award.. Arbitration Rules of the Arbitration Center of Mexico, in force from July 1st, 2009. 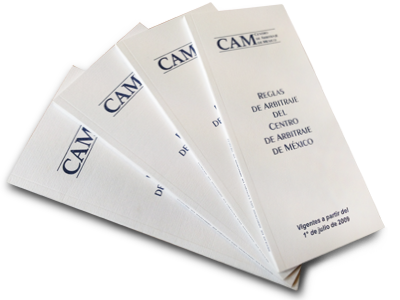 Arbitration Rules of the Arbitration Center of Mexico, in force from July 1st, 1997 to July 30th, 2009. (Applicable to arbitration agreement entered into from July 1st, 1997 to July 30th, 2009 except agreed differently by the parties).